GBM can help with any of your Lock problems. 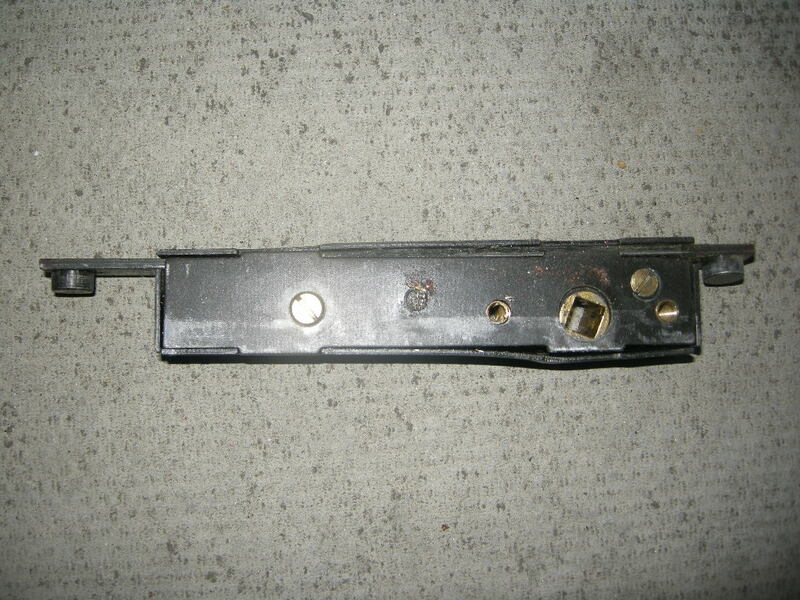 A large amount of the more common Locks are held as stock on van this reduces the need for two visits and saves money. Of course there are hundreds of different locks and It would be impossible to carry them all. Multi point locks like the photo above are found on Double Glazed Doors there are lots of different types and many are obsolete. 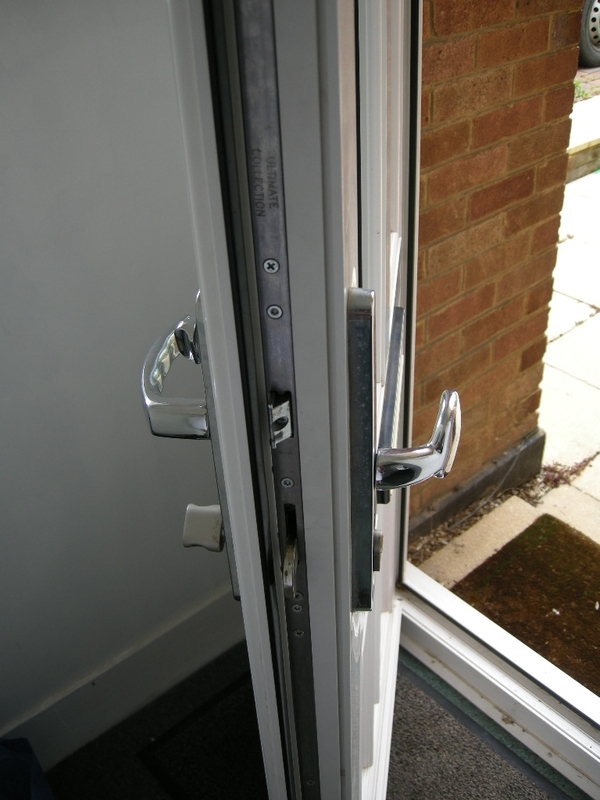 However different types of lock can be made to replace these an obsolete lock shouldnt mean a need for a new door. We also specialise in finding locks and fittings which you may have been told are obsolete.. If your door is locked and you have lost keys or maybe your door lock is broken and you cant get in. give GBM a call and save expensive Locksmith call out charges.